Against all odds, we have a harvest this year. The best description for the garden this year was neglected. 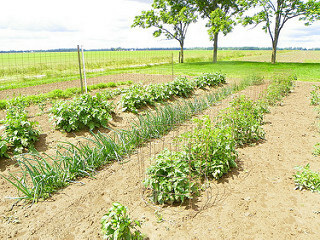 Back in the spring, Matt planted some potatoes. That was about the last time that we went into the garden. His parents took pity on us and weeded a few sections. But I had given up on picking anything this year. Then one grey afternoon a few weeks ago, Matt decided to see what he could find. 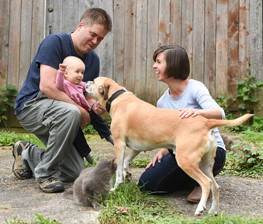 Accompanied by Ralph, the potato sniffing cat, and Ellie, the potato inspecting baby, they uncovered some bounty. We celebrated the harvest with breakfast for dinner–complete with super fresh hashbrowns. There weren’t as many as we’ve had in past years, but there are enough for a few meals and some seed potatoes for next year. Because we’re not giving up. 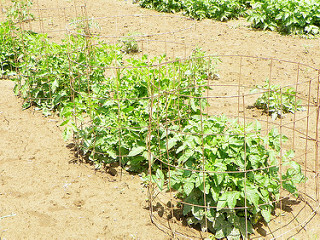 We will try again next year and hope that we have more potatoes than weeds this time around. Maybe we’ll put the cat and the baby to work earlier in the season next time. I would not call myself a morning person, but there is something magical about those early moments in the day. Time to be alone and enjoy the quiet of the farm. Time to be productive and tackle a little bit of work. 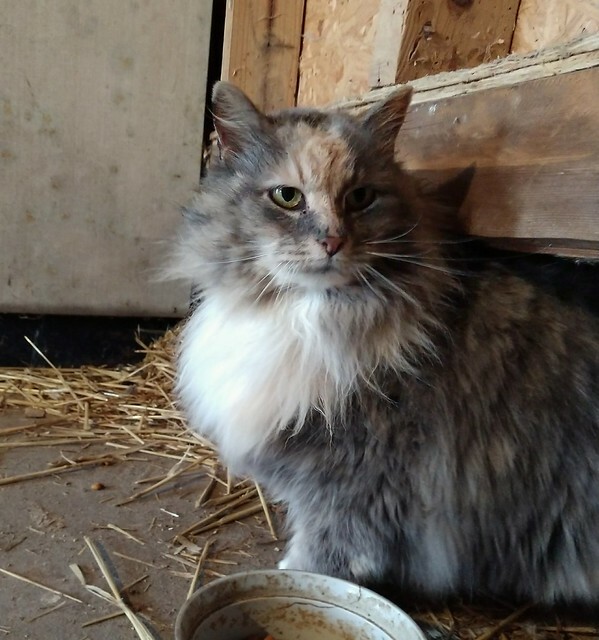 Sarah in Illinois–also not a morning person–has come to appreciate her morning routine. She is here today, sharing a bit about how she starts her day. 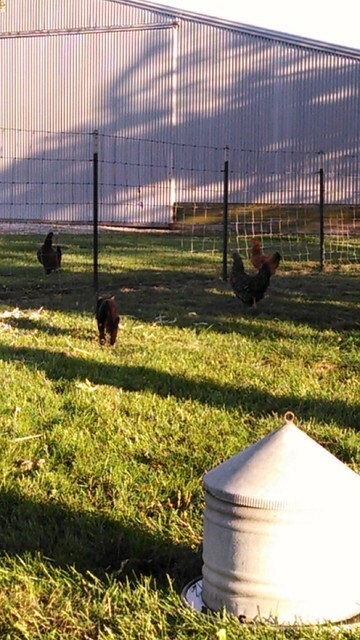 Having chickens requires me to get up a little earlier every morning to tend to them. This isn’t the easiest for someone who readily admits she is not a “morning person.” However, I do enjoy the fact that everything is a little more peaceful just as the sun rises. It also allows me to spend a little one on one time with Blitz. 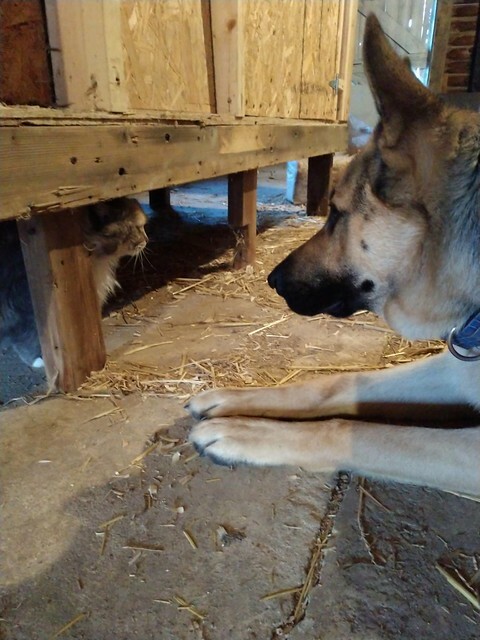 We like to play ball and visit with Ruff the barn cat. These two have comically become good friends. I think because it is early morning, and they both are still a little groggy from sleep. 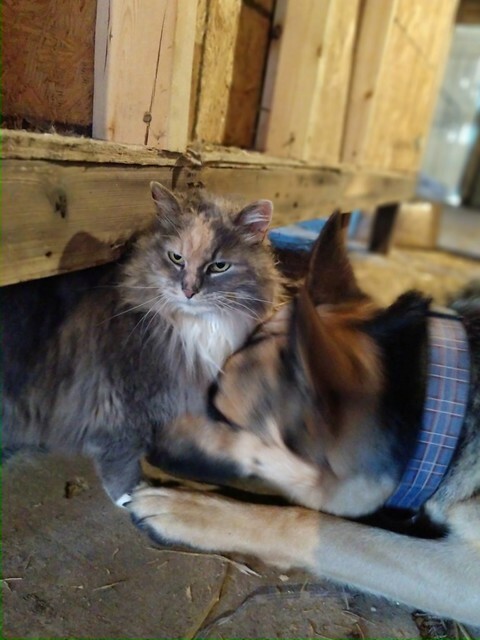 When I leave the barn I usually pat Ruff on the head and her head is always soaked in Blitz’s slobbers. I have begun to really enjoy this quiet time in the morning. It helps remind me to slow down and look around. Are you a morning person? What do you enjoy about the start of the day? Do you have a pair of unlikely buddies around your house? Aww. It’s great to meet your Ruff, Sarah. I wonder how she and Ralph would get along. Baxter and Ralph’s relationship is definitely not as buddy-buddy as Blitz and Ruff’s. I would say Ralph tolerates Baxter. She definitely does not allow him to slobber on her. It’s great that Ruff and Blitz have become such good friends. Going into this past weekend, I was a bit anxious about what I was going to be posting on the blog this week. I had nothing written, and unusually I didn’t have any ideas either. The thing about the farm though is that something always happens. We do something or see something and that becomes something to remember and share. Some moments are simple, some are bigger. But together, they make up life here at the farm and are part of what makes living here so special. Saturday morning started with Matt and Bax heading out for their walk, and Ralph sitting on her stump waiting for them to come back. She does this often. Last weekend she meowed after them the whole time they were gone. 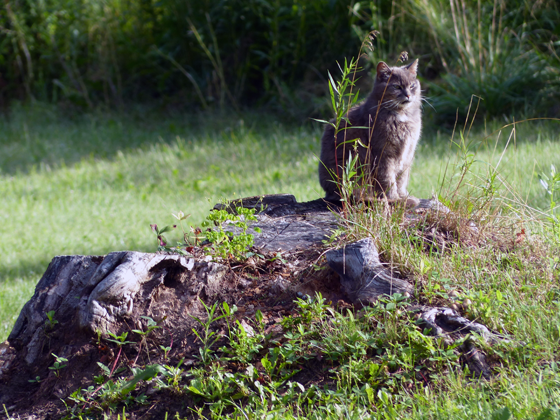 But when I came out to snap her picture, she hopped off the stump and came to get attention from me instead. This weekend, I was more stealthy and managed to get a few shots of her. Queen of the farm on her throne. 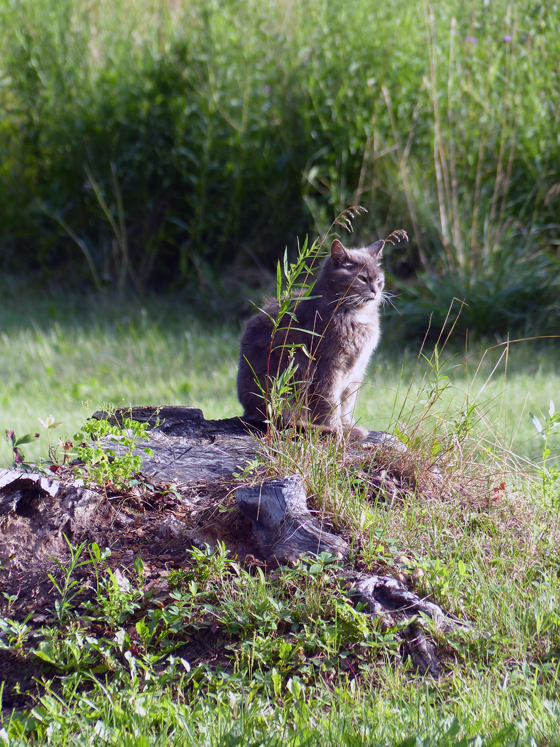 After the photo session, I took my book and went out and sat with her. The quiet of a Saturday morning. The summer sunlight. Our amazing cat. This beautiful land. A simple moment that was a special start to the weekend. Landscaping is a multi-phased project here on the farm. I’m not entirely sure what phase we’re in now, but I looked back through the archives and the first time I posted about this area of the property was four years ago. Holy moly. The back of the house has been a wee bit overgrown. As in we just let it go. Not the prettiest view out the kitchen window. There were so many rocks and weeds it was unmowable. But I wasn’t prepared to put in the work to make it a flower garden either. We left it alone. Surprisingly, it didn’t improve. Then two years ago we covered most of the mess with a tarp. Which wasn’t really much of an improvement either. We left it alone again. For two more years. But at the start of this July, I finally lifted the tarp. Hello rocks. Fancy finding you here. 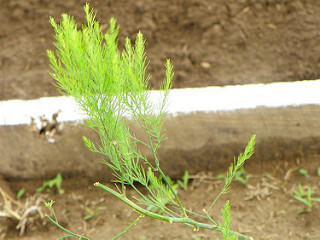 But the weeds had mostly died, so that was a bonus. 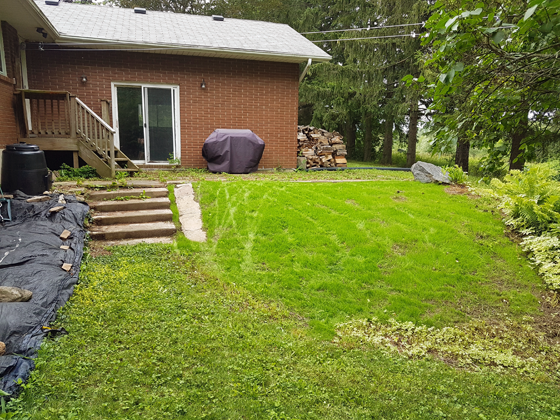 With some raking, digging, leveling, a wee bit of sawing and mowing for some of the more stubborn brush, and finally seeding and watering, we ended the day with something that we thought could someday be a lawn. The local wildlife came by to check out the transformation. 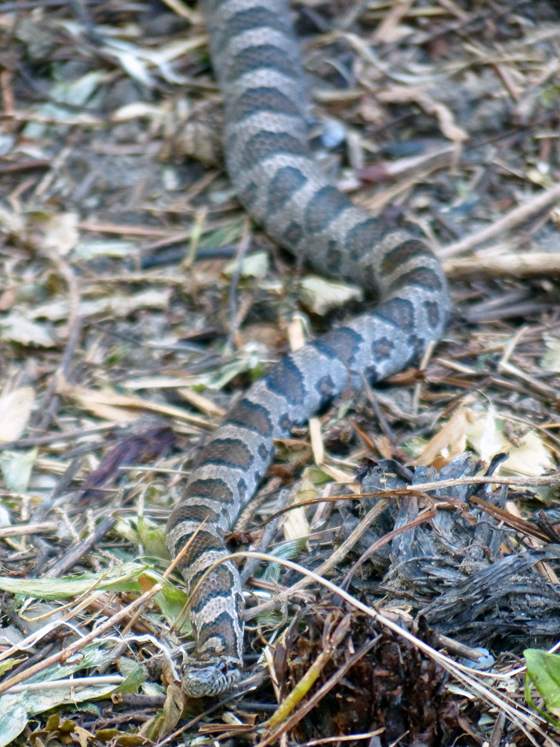 The snakes particularly seemed to enjoy the cleared dirt. Our usual inspector came by too. Hello Ralph. And hello sprouts! Three week later, hello electric green lawn. We still have some blending to do and a few thin spots to fill in (plus I’d love to break up that concrete beside the steps). And of course that black tarp is still hanging around. 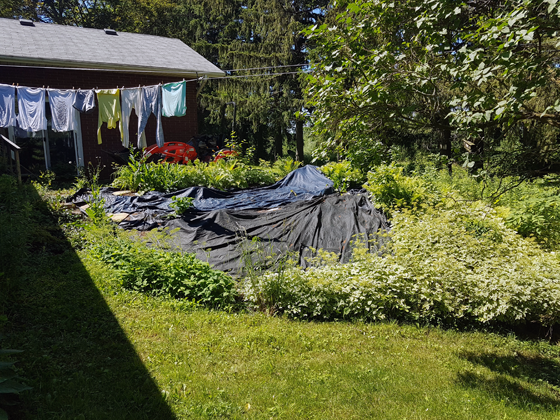 Hopefully the weeds closest to the house die over the next few weeks and I can seed that area this fall. Who knows what phase we’ll be at by that point. 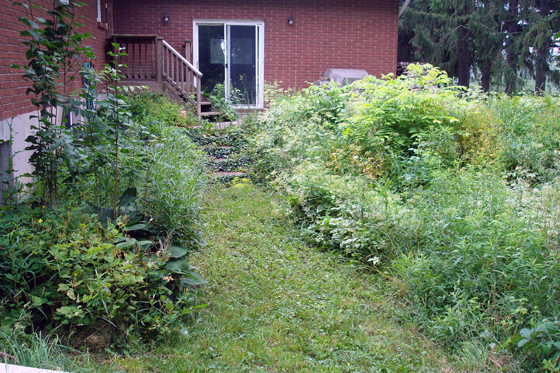 Do you have an overgrown area that you’re reclaiming? 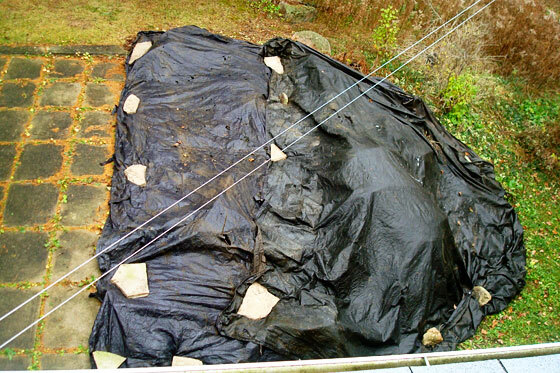 Have you ever used the tarp technique to deal with weeds? Are you a seed or sod person? 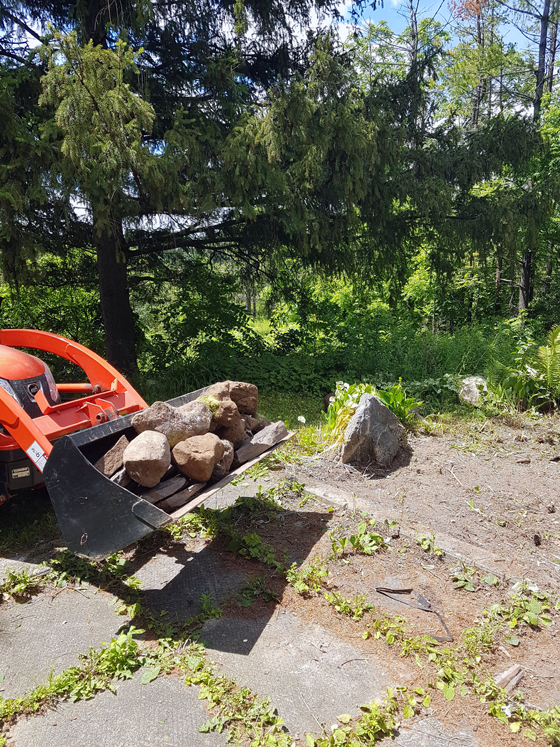 Is anyone else’s property overrun with rocks? Who else has snakes slithering by? We’ve had some ups and downs over the last couple of weeks, but tonight the first long weekend of the “summer” begins. We don’t have a lot of plans for this weekend, which is probably a good thing. There may be gardening. There may be hiking. I may simply sit in the garden with my book. 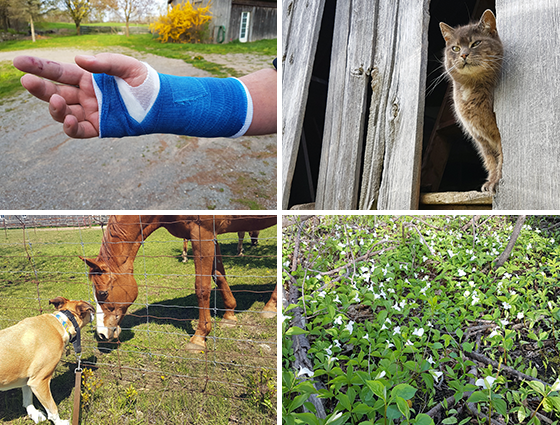 Here is some of what we’ve been up to, and some other interesting things I’ve seen recently. One of the big downs was that Matt was in a car accident and has a broken arm as a result of the airbag. We’re very grateful that he was not more seriously hurt, and it looks like his car is going to be replaced fairly easily, so things are looking up now. Plus the blue cast that he chose put the Blue Jays on a bit of a winning streak–one that they can hopefully recapture this weekend. 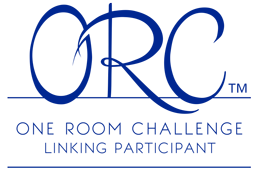 While we’re watching the baseball games, I’m hoping I can multi-task and catch up on some of the One Room Challenge reveals that I haven’t seen yet. I got a new phone two weeks ago. This is a huge upgrade over my four year-old Blackberry. 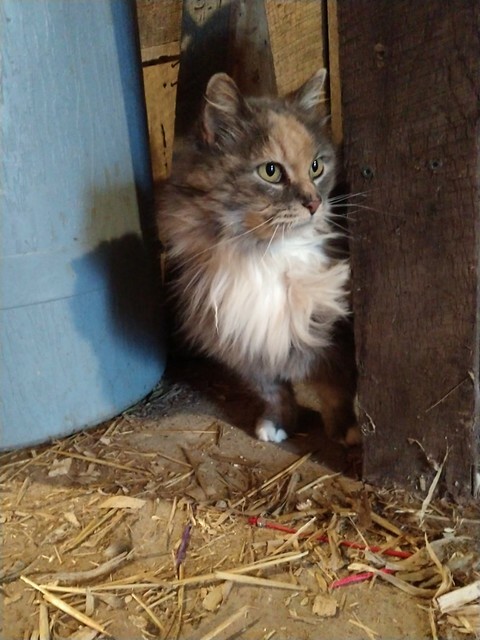 I’ve been super impressed with the camera, which gave me one of my favourite pictures so far of Ralph surveying her domain from the barn. 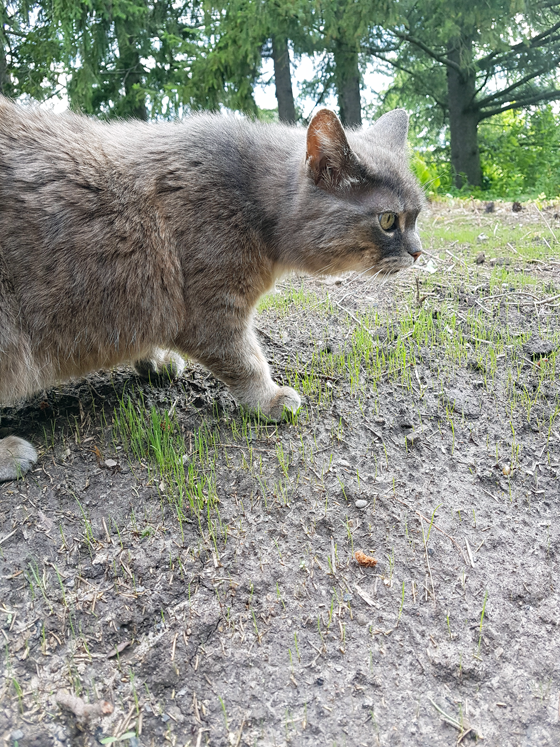 Back to Ralph, I’m adding catnip to the garden for her this year. I came across this cat herb garden last week, and now I’m thinking our best girl might need a few other herbs too. Another brilliant garden idea that I saw this week was this double-duty yard tool/yard stick for the garden–so smart. Ending on one more up, trillium season is always special. I love seeing their flowers around the farm. We even have one blooming in our front garden. I hope you all have a wonderful weekend. And to my fellow Canadians, Happy Victoria Day. How are you marking the weekend? Exciting news from Sarah in Illinois. The new additions that she’s been working for all season have arrived! 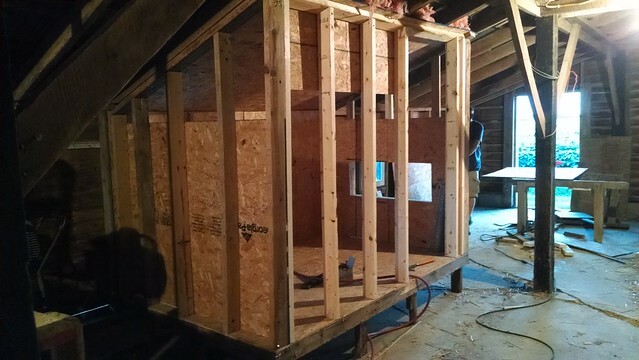 Last weekend was very busy for me, so I am going to let pictures so most of the work for this post. 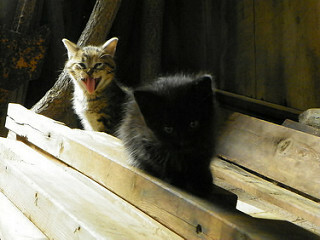 I haven’t had much time to spend with them but I have already determined a couple personalities. I keep saying that I am not going to name them, but I am sure it will eventually happen. This one is the boss. She is the leader and the noisiest. She is the first one to make noise as I walk up. This one is shy. 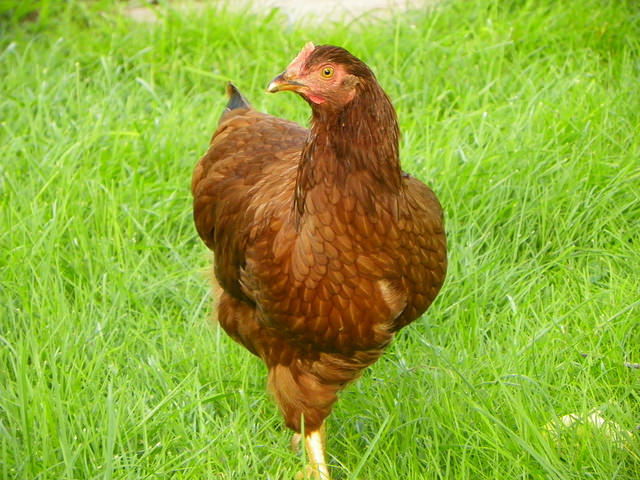 She is the last one to approach me, the last one to come out of the coop, the last one to try the new piece of food I give them. This one is the tallest and always has her neck up high and reminds me of a lookout for organized crime. 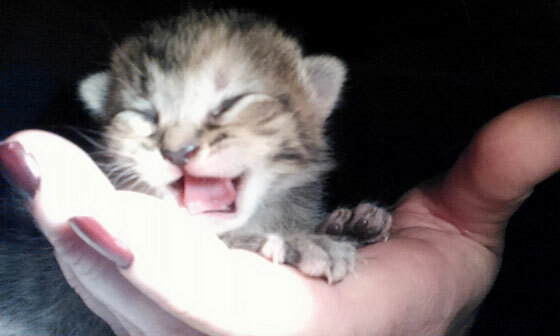 I haven’t determined what personality this last one has. I still have a lot to learn, but as I write this, I have kept them alive about 32 hours! So I consider that a win. This is so exciting, Sarah! Have you had any eggs yet? 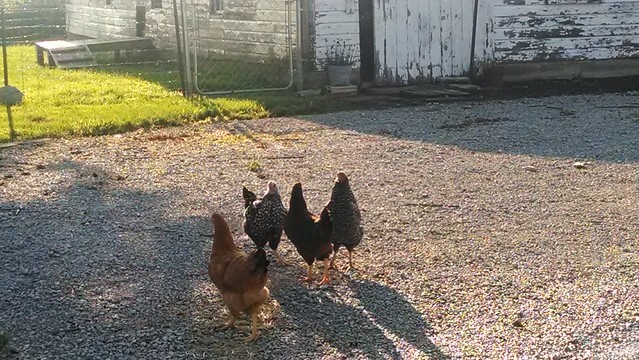 What kinds of chickens are they? 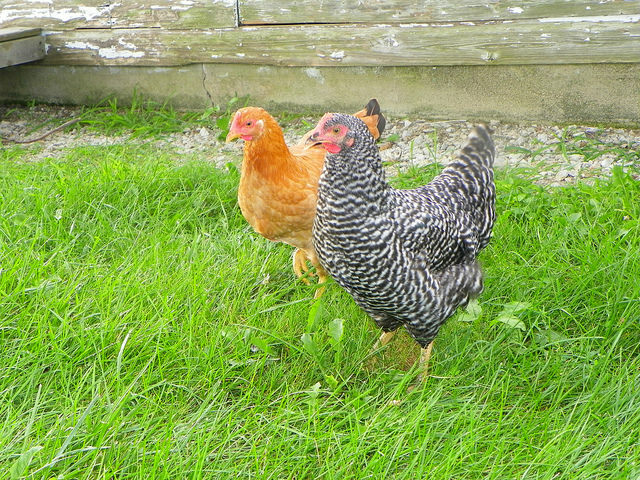 I think I see a Plymouth Rock and a Rhode Island Red? Shy and Lookout look different from the breeds I’m familiar with. Good luck with kitty. Hopefully it’s just a case of curiosity. 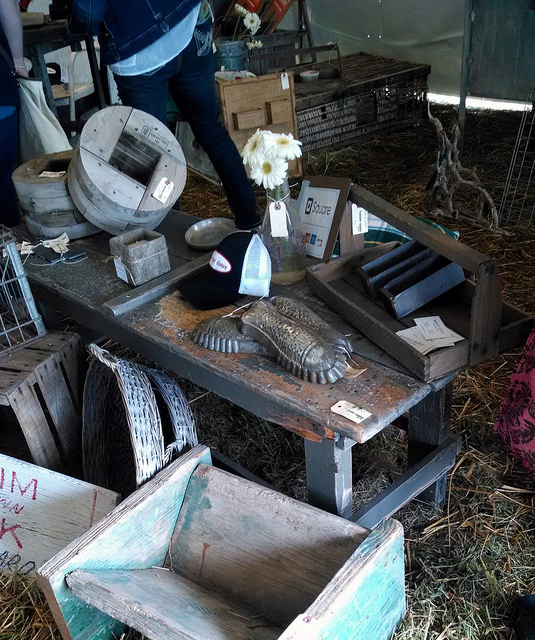 Sarah in Illinois is back today with a bunch of updates on what’s happening at their home. Hint: some new additions are on the horizon. This may be a disjointed post. 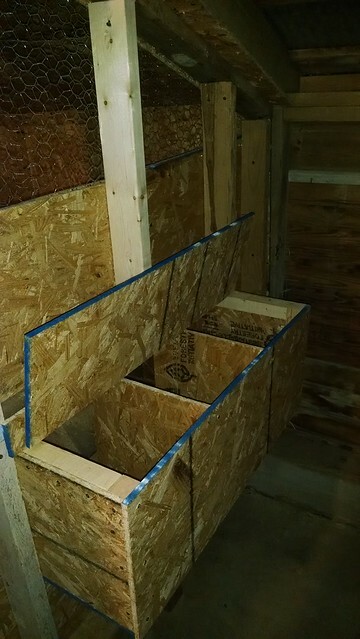 I had been working on a project, and I thought I would be done before I had to send this week’s post, but it didn’t turn out how I had planned. (Argh. So frustrating when that happens, Sarah.) I will be sure to include why it didn’t work and I had to regroup in a future post. This post will be a little bit of an update and share what I have in the works. 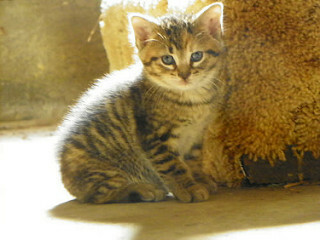 As of when I am writing this, the black kitten has been reserved and the tiger-stripe is still waiting for a new home. The mother cat has been to the vet and spayed so I will not have to be in this situation again. 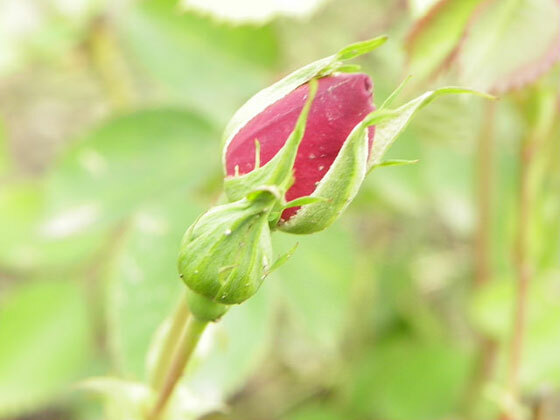 There are about a half dozen different varieties of flowers that are growing. 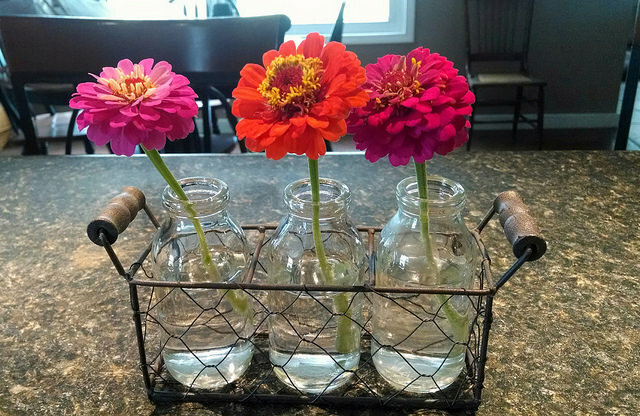 Right now the only one ready to cut is the zinnias. 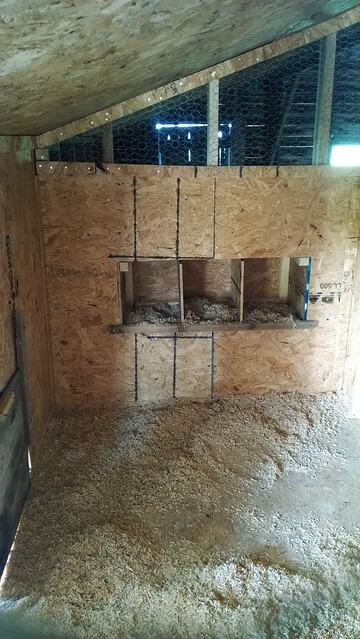 I hinted in one of my comments a while back that I am getting chickens! My neighbor has been raising several chicks and offered four of them to me. 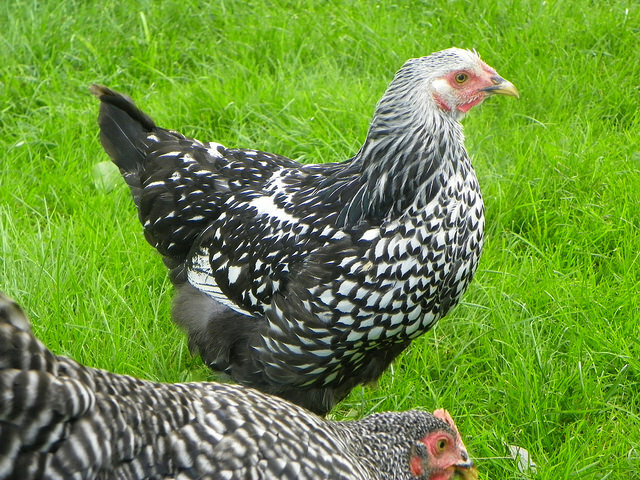 They will not be ready to lay until about September, but I can get them as soon as I have a secure place for them. 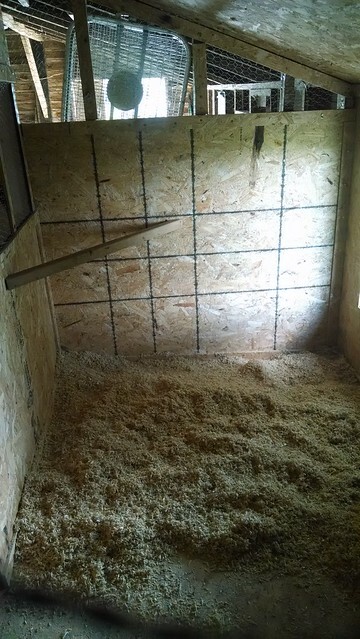 So my free time has been spent reading and reading about chickens and working on making a secure coop for them. 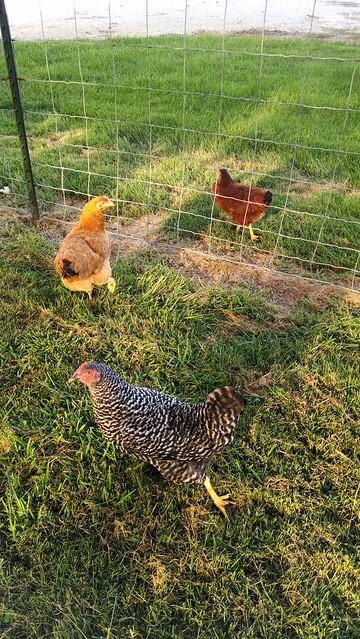 I have never had or really even been around chickens so this is all a new learning experience. I think I am ready to start this adventure. 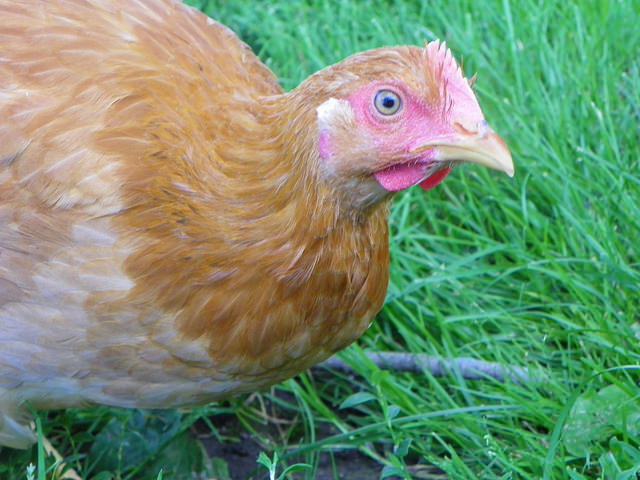 I have been told that I am overthinking everything and that chickens are a lot easier than I am making it out to be. I hope so! I will be sure to post about my adventure and in the meantime, any advice would be appreciated. 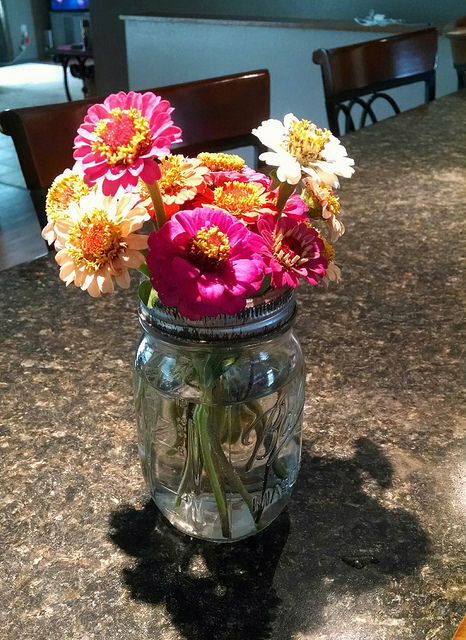 Cute kitten, pretty posies and exciting news–this worked out to be a post after all, Sarah. Congratulations on the chickens. 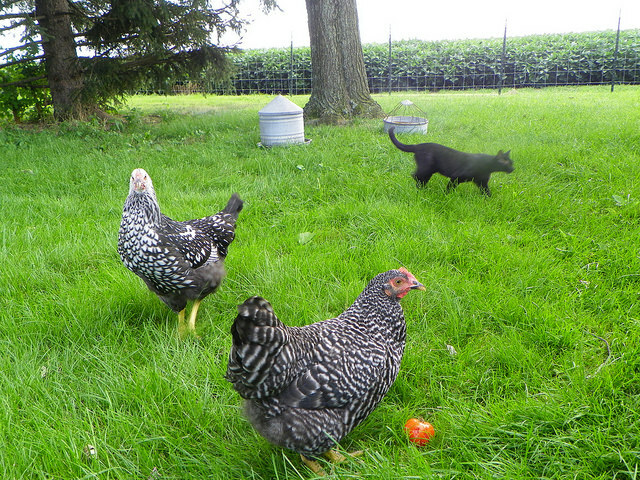 I confess, I’ll probably take the same approach as you when it comes time to add birds to our farm. 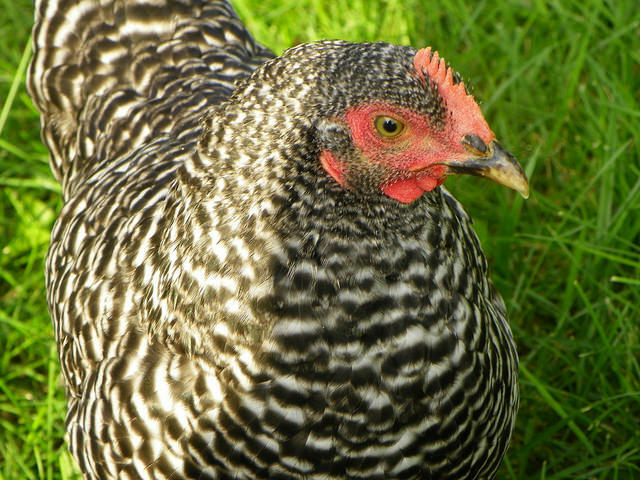 Your forethought just might make you a more successful chicken farmer. 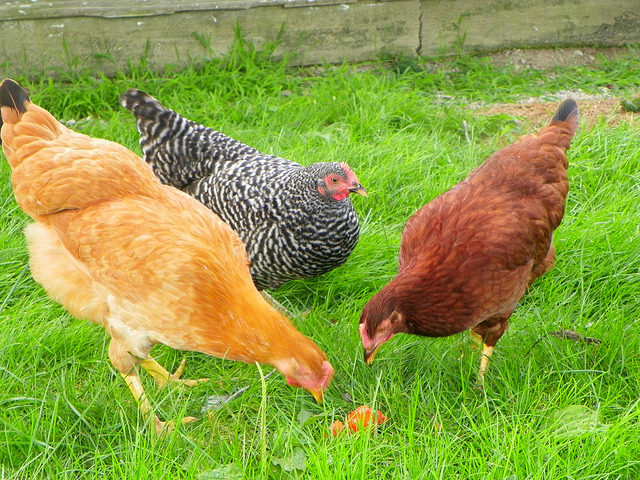 Having grown up with backyard chickens, my best advice is to make sure to collect the eggs a couple of times a day. We got a bit lazy and our hens started eating their eggs. That was a hard habit to break! 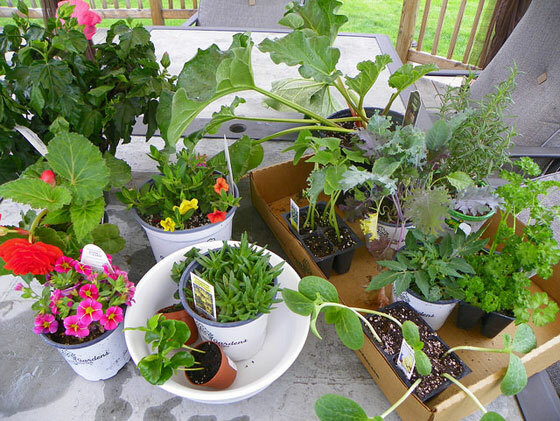 Sarah’s last post was her final report in our Dueling DIY garden challenge. She’s back today to share how her vegetable garden–and a couple of other things–are growing. This is my first time raising asparagus so I really don’t know what to expect. I know that the first year or so I am just supposed to let them grow and that’s what I’ve done. Most of the plants don’t look very good, but maybe next year they will grow back even better. I am just using a wait and see method. One of the plants that got a late start. I am hoping they recover quickly. At this point I can say that the tops look really good. Hopefully it is looking just as good underground. Also got a late start but really seems to be recovering. I planted 4 pickling cucumbers that didn’t make it though. That is disappointing. I have planted 3 varieties. And they have all taken off like crazy. I have picked some for salads, but I am ready to make some kale chips this week. 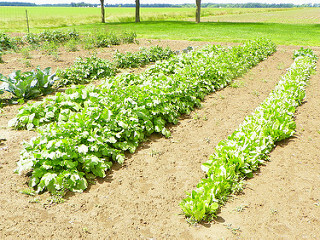 Even with a late start, our lettuce looks healthy, and I have picked a few salads worth so far. We have green peppers, red peppers, jalapeno and several other varieties. The plants are all fairly small at this point so I hope they take off soon. We have planted both a traditional russet and a thin skinned red potato. Like the carrots, the tops look great. I hope that means good things are happening in the ground too. The onions are very healthy. We really need to add them to more of our dishes so they don’t go to waste. Note for next year… plant less radishes. Seriously, we planted way too many and I am afraid they will go to waste. Anyone have any recipes or suggestions other than putting them in our salads? 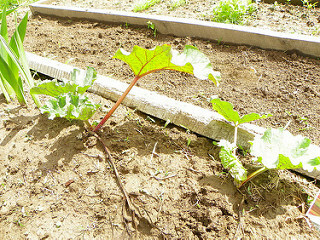 Also my first year for rhubarb. When I first put it in the ground I was worried that it wouldn’t make it. Several leaves died off. But this week I noticed two really healthy new leaves so I think it is on the mend. The plants are looking great! 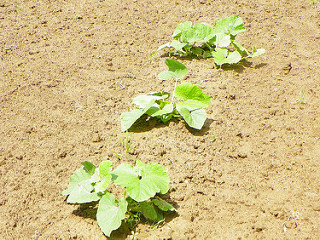 I have left plenty of room around them to plant pumpkins hopefully in the next week or two. The plants look very healthy. 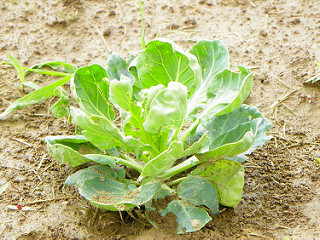 This is one crop that Steve really wants to expand on next year, so we may have to add on to our garden again! Probably my favorite plant of the garden. I usually eat them before they even make it into the house. This is one plant that prefers cooler weather so I hope that I see some pods before it gets too hot here. Definitely our most used crop around here. Besides eating them straight out of the garden my mother-in-law cans tomato juice, and I plan to make salsa and pico de gallo. So it is a good thing that we have plans for them because I have planted 24 plants! Actually, the plants that I started from seed are finally looking healthy enough to transplant so we will be nearing 30 plants. They are all different sizes so I am hoping they ripen at all different times! I have a few things that I am still hoping to plant, but I am very happy that our garden is really looking great this year. Jan asked for an update, and I am always happy to spend more time with these two before I find them new homes. 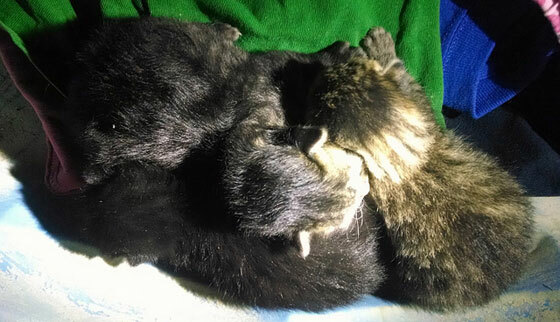 They turned 5 weeks as I write this, so we have another week or two before they are ready to leave. They are eating dry food pretty well and they are definitely becoming more active. 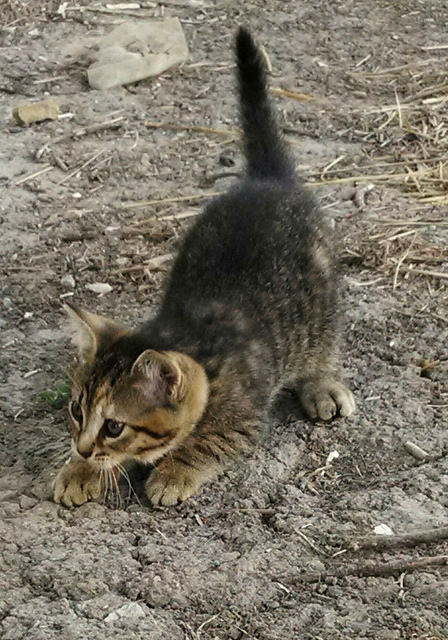 If anyone from my area is reading this, I am still looking for homes for them if you are interested! Ahh. Super cute, Sarah. Too bad Illinois is a bit far away, because Ralph could use a sidekick. Congrats on the garden growth. Things are looking promising. 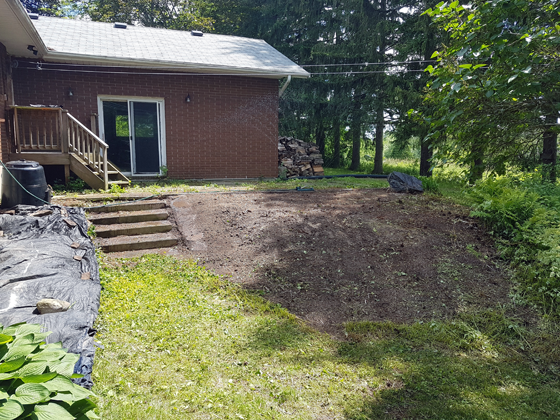 Sarah in Illinois and I are in week 4 of our Dueling DIY challenge.We’ve been making slow progress on our gardens (you can check out the progress in our previous posts), but recently Sarah’s attention has been directed elsewhere. I mean, seriously, who can get any work done when you have this to cuddle? 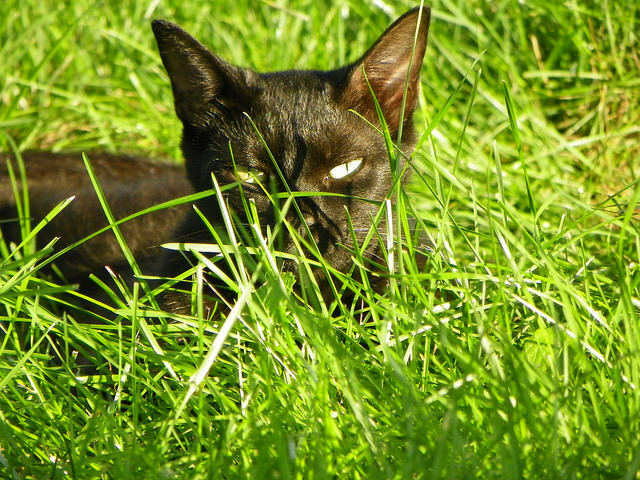 I knew that one of my cats was very likely pregnant and when one day she was noticeably thinner, I started searching. She hid them very well and it took me four days to find them. But now that I have, I can’t stay away. 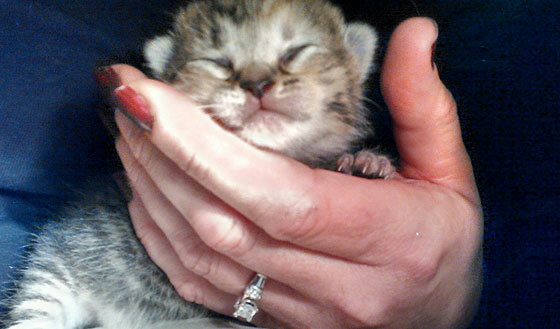 I will be sure to find homes for all of them as soon as they are old enough but until then, I get to love on them! 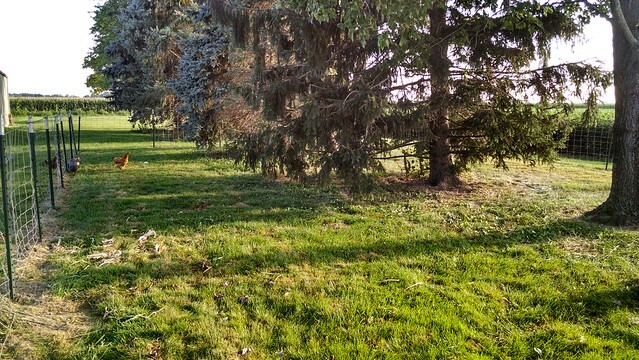 Thankfully I did take advantage of some beautiful weather the last few days of April, and I made great improvement to the landscaping on the north end of the house. 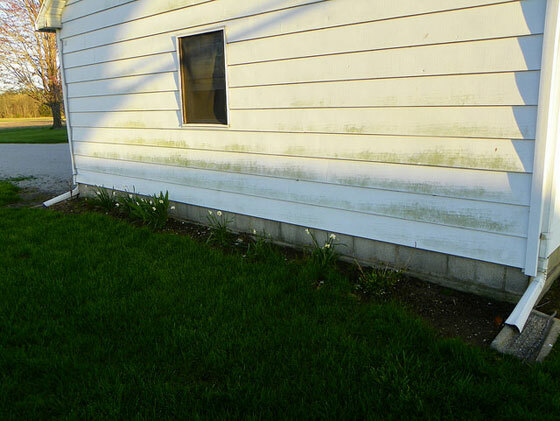 I hand washed the siding to remove all of the green that has been building up. My mom gave me two of the roses I had planted when I still lived at home and I transplanted to this bed. However, until I get some mulch, I can’t mark this off my list. So I hate to admit it, Julia, but I cannot mark a single thing off this week. 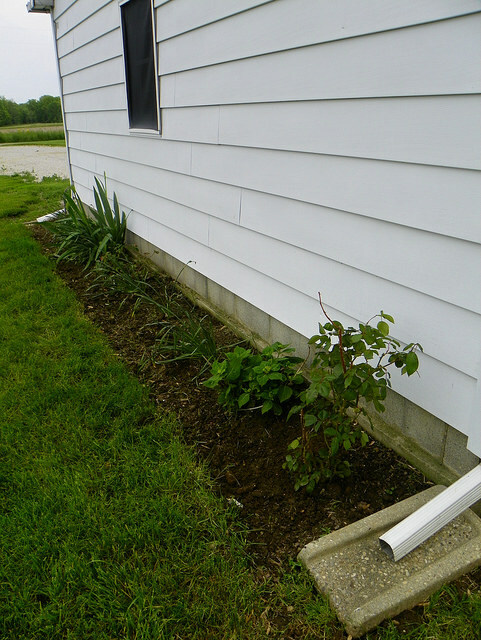 Neaten, and define north flower bed and add mulch — So close! I am very aware of how few days are left in this challenge. 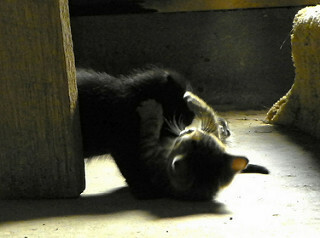 So I am going to dig down and find the drive to make these last two weeks count (between kitten snuggles)! Okay. Sarah definitely wins in the cuteness category. 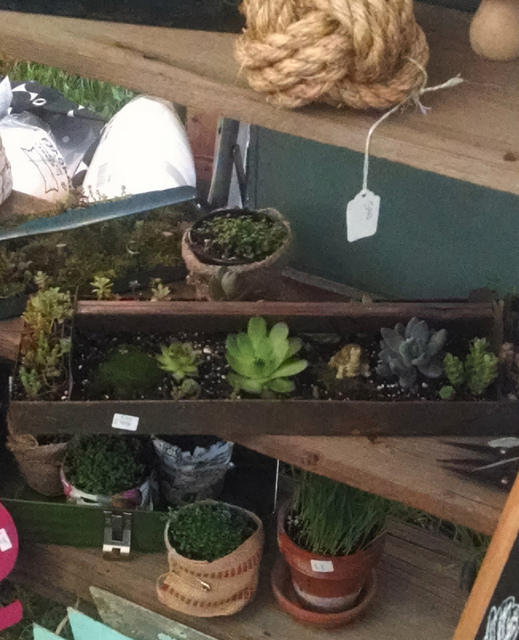 And some of the shopping and roses are in the gardening category, even if they’re not on the to-do list. I’m ahead for now. 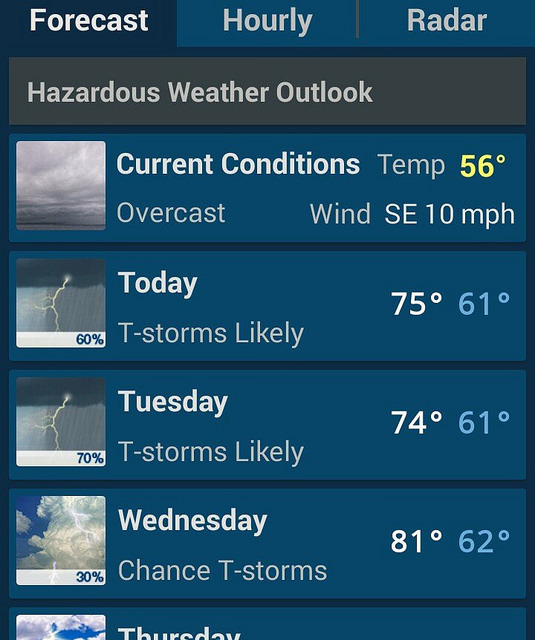 Hopefully it stays that way for the next two weeks.